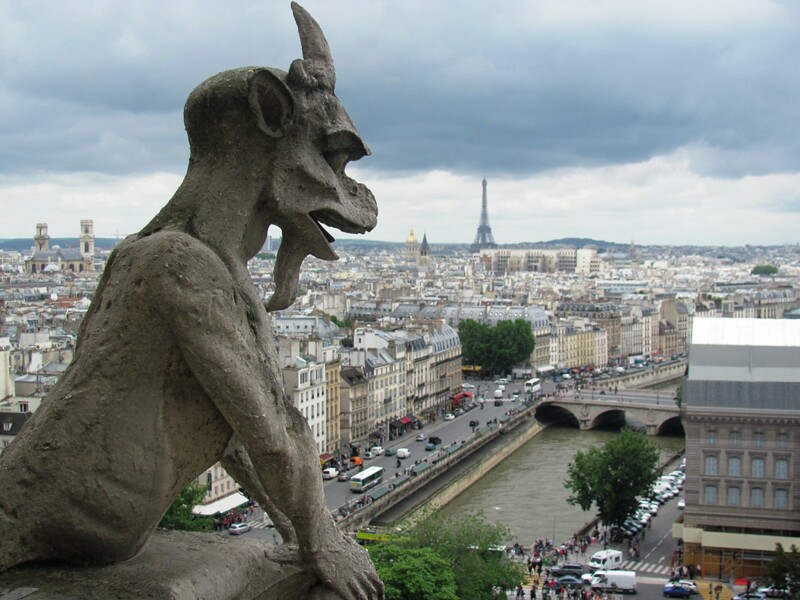 Traveling has always been one of my passions. It exposes us to new cultures, experiences, and makes the world a better, more tolerant place. Venice is one of the most visited cities in the world and for good reason—there really is no other place quite like it. While there is plenty to see and do in Venice to keep any and all visitors occupied, a quick trip out to the island of Murano to see the world-famous Murano glass being crafted firsthand, makes for a great break from the crowds of Venice. Known worldwide for its beautiful Murano glass, this small island is the place to see firsthand how this art is still done today. If your visit to Venice is for more than a day then, by all means, consider taking the ten-minute vaporetto ride out to Murano Island. Murano can be seen in a couple of hours if your time is short, but if you happen to have a full day available then I recommend allocating a full day to see both Murano and the colorful island of Burano (known for its handmade lace and colorful homes). 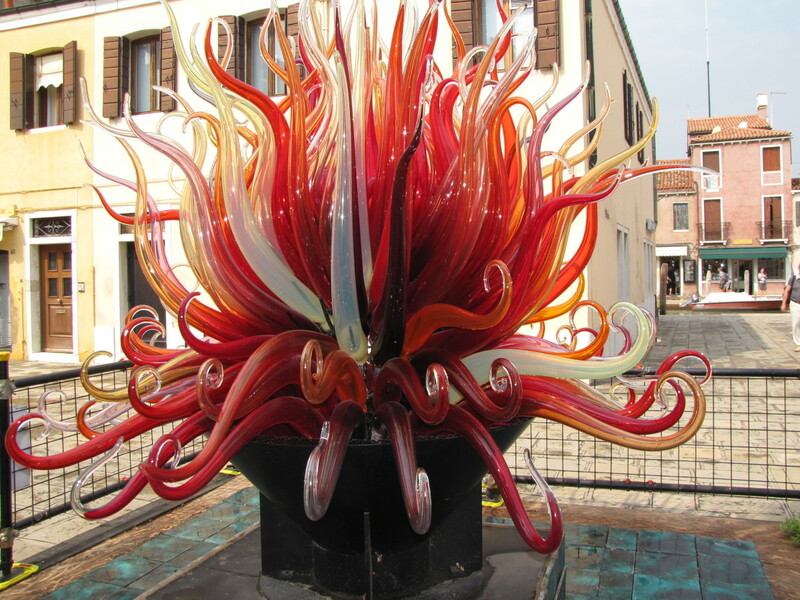 Glassmaking on Murano Island dates back centuries to about 1291 when the glassmakers on Venice were forced to relocate to Murano. The order was given by the Venetian government as a precautionary move to avert a devastating fire on Venice since most of the bridges and homes were constructed of wood. From there, Murano’s long and storied history was born as one of the most prominent centers of glassmaking in the world. 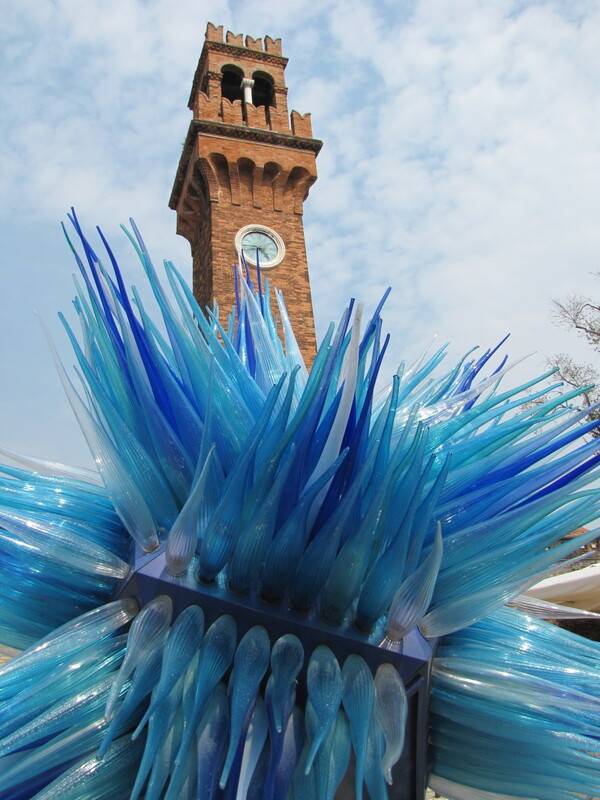 Today, visitors can still see artisans making handcrafted glass in a number of foundries on Murano. While there are other sites to see on Murano Island, undoubtedly most visitors come here to see the glassmaking and to take home some genuine Murano glass. Over the centuries, the prominent glass products made on Murano have grown and changed with the times from mirrors early on to jewelry, lighting fixtures, chandeliers, artistic pieces, and, of course, the world-famous Murano glass beads. The oldest and most well-known glass factory on Murano is the Pauly & C.—Compagnia Venezia Murano Glass Company, which was established in 1866. They are well known for their decorative glass art pieces and elaborate chandeliers. 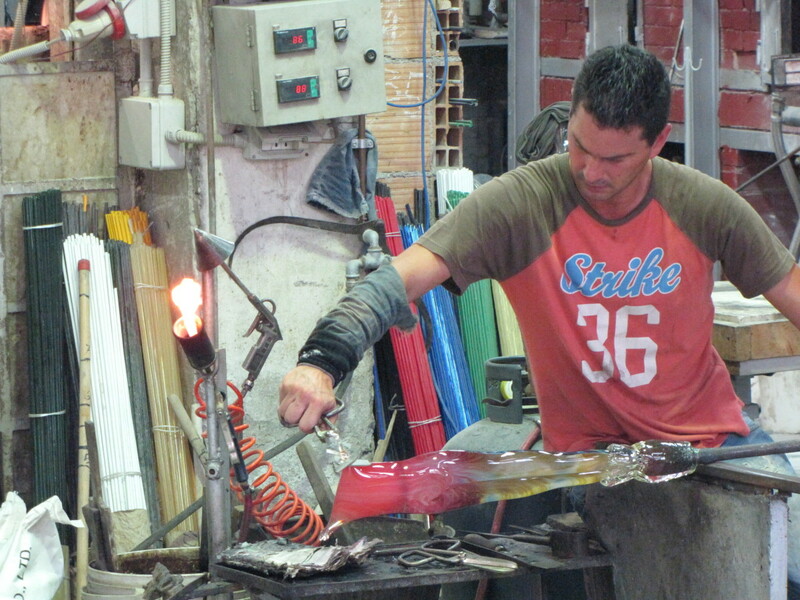 While on Murano, there are a number of places where you can stop to watch the art of glass making in progress. A number of the foundries have observation rooms and windows so that visitors can observe the process. You can also opt for a more formal tour, which will include the Museo del Vetro, the Museum of Glass. Established in 1861, the museum is housed in a palace that was at one time the town hall of Murano, and prior to that was the residence of the bishop of Torcello. The museum traces the history of glassmaking here in Venice and has a number of exhibits and events. If you have a keen interest in the art of glass making or its history, plan on spending some time touring the museum. Torcello is another one of the Venetian Lagoon islands. It is known for being quiet and sparsely populated, although it is the oldest continuously populated area of Venice. 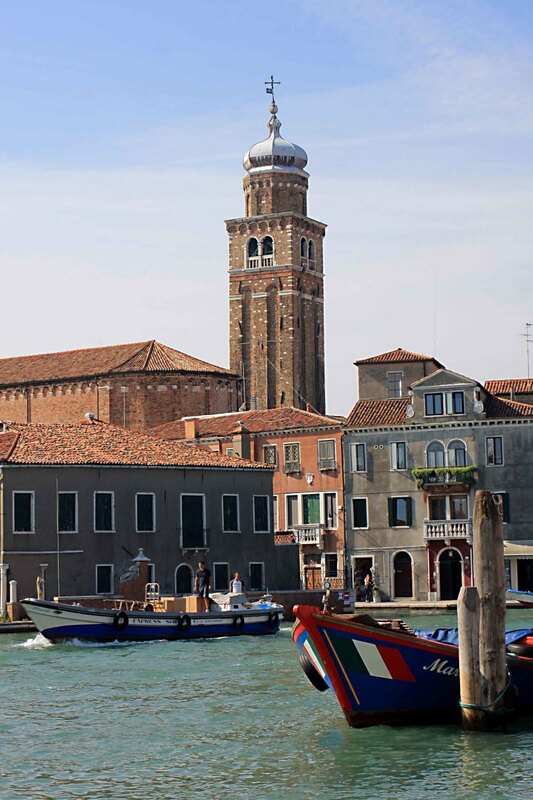 Besides the glass making on Murano, there are a couple of interesting churches worth visiting to distract you from all of the glass foundries and shops. The Basilica di Santa Maria e San Donato dates from the early twelfth century and is notable for its marble and glass mosaic floor, which resembles that of the Basilica di San Marco. It also contains a beautiful mosaic dome of the Virgin Mary. The Church di San Pietro Martire, which was built in the 15th century, and then reconstructed in 1511 after a fire destroyed the church, contains a couple of canvases done by Bellini. 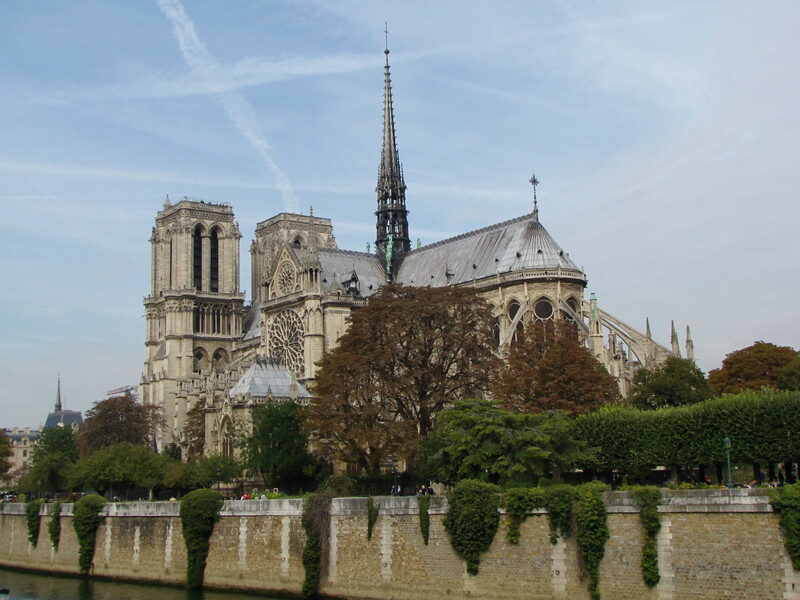 Both churches are worth a visit while you are here. Another very popular spot on the island is the Campo Santo Stefano, which is notable for its clock tower that dates to the 19th century. There are some interesting glass pieces on display in the square including the beautiful blue glass sculpture pictured below. The Campo Santo Stefano is located just across the canal from the Church of San Pietro Martire and is a favorite gathering spot for locals and visitors alike. A number of vaporetto lines will get you from Venice to Murano (lines 3, 12, 13, 4.1, 4.2, and 7). The ride to Murano is only about 10 minutes or so, but this will depend on where you depart from. From the Fondament Nove station on the north side of Venice, you will take the number 12 vaporetto which stops at Murano on its way to the outer island of Burano. Other lines that leave from along the Grand Canal and from Piazza Roma will take longer. For a complete list of Venice vaporetto lines and routes, check out the A.C.T.V. website link. A single 60-minute ticket will cost 7 euro, but there are a number of combination and multi-day passes available. If you are visiting Venice for more than a day, consider a trip out to Murano to see some true artists at work in their trade. Murano and the outer island of Burano make for great day trips from Venice, and give visitors an opportunity to see another side of this magical place. Enjoy your visit to Murano. No city in the world can compare to Venice. 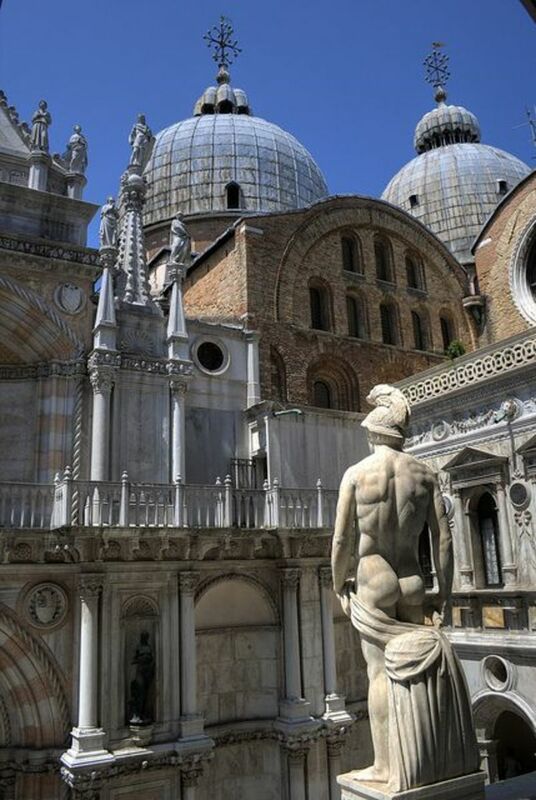 My top 10 list of sights in Venice will take you off the beaten path as well as to all of the must see attractions. Check it out and get your walking shoes on. Planning a trip to Venice? 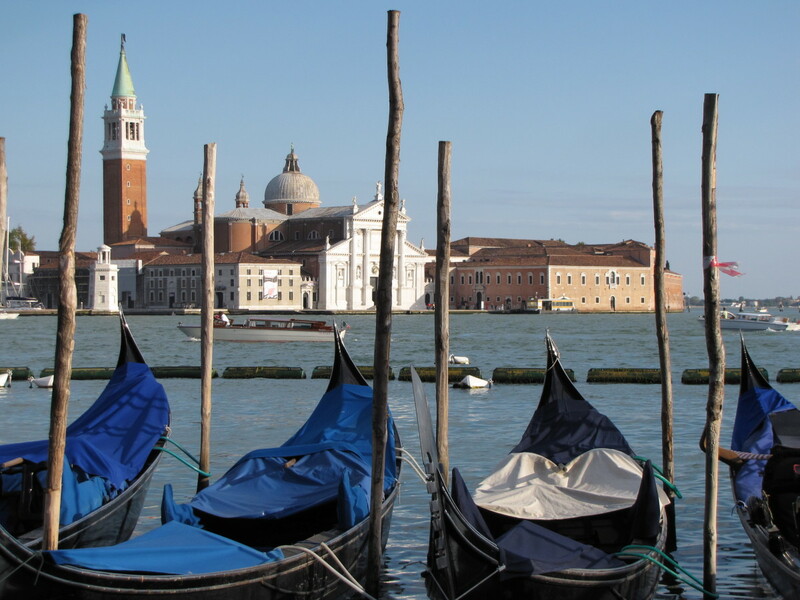 Before you leave make sure you know your options for getting from Marco Polo Airport to Venice. The options are many and the cost varies depending on your mode of transportation. Are businesses open Sundays on Murano? For the most part, Sunday is no different than any other day on Murano. They cater to tourists, which is a full-time business. You'd absolutely love the blog I just created. Its about me and all, but, 99% of my one and only blog talks about glass making. Fun read if you have the time. Hi Alun. Sounds like you made it all work. I think you spent your time wisely and that was a good strategy to get a quality hotel on Murano instead of an overpriced similar hotel on Venice. As you know there are some really, really expensive hotels in Venice. 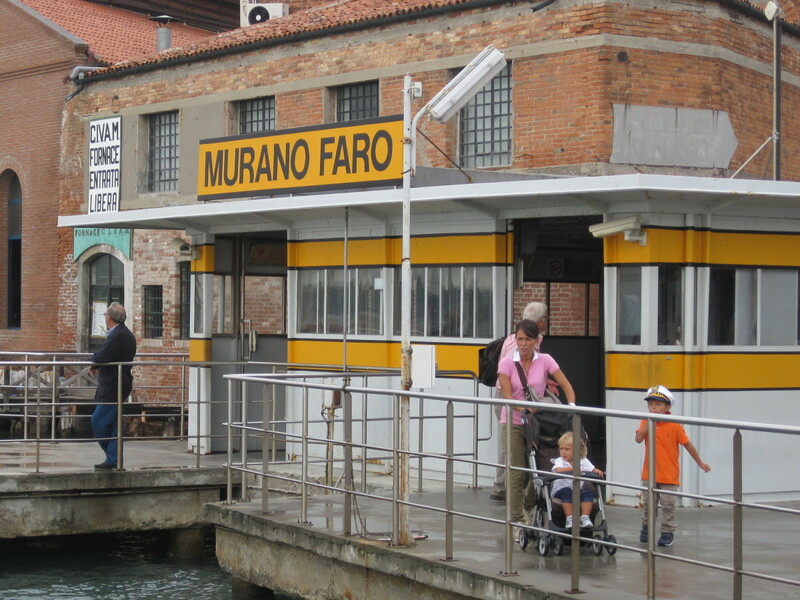 When you wrote that you stayed on Murano I did not immediately think of the issue of getting there. I can see that being a problem late at night. It's all part of the experience and sounds like you not only made it work but had a great trip. Bill, I only had less than four full days in the region and spent two in the city, one travelling around various islands, and the remaining part of a day exploring Murano. Hi Alun. Interesting. We never considered staying on Murano but you are correct that it gives one a more in depth look at Murano. Most visitors probably do what we did, which was to spend a few hours. It sounds like you had a great trip. Venice is one of the most unique and amazing places that I have ever visited. Thanks for the vote. Yes, it made for a very nice day trip from Venice. We also continued on to Burano, which we really enjoyed. Thanks so much for the pin. Happy New year. It looks like a wonderful side trip if you go to Venice. This is pinned to my See the World board. Hi FA. Thank you. I appreciate all that you do. Thanks so much for pinning. I hope that someday soon you get to Italy to see it for yourself. Have a great week. Hi, Bill - I'm back to pin not only this but also some of your other hubs (a few at a time). Created an Italy board! Thanks rajan. Murano was an amazing place and we hope to return someday. Many thanks for the vote, share, etc. Have a great weekend. 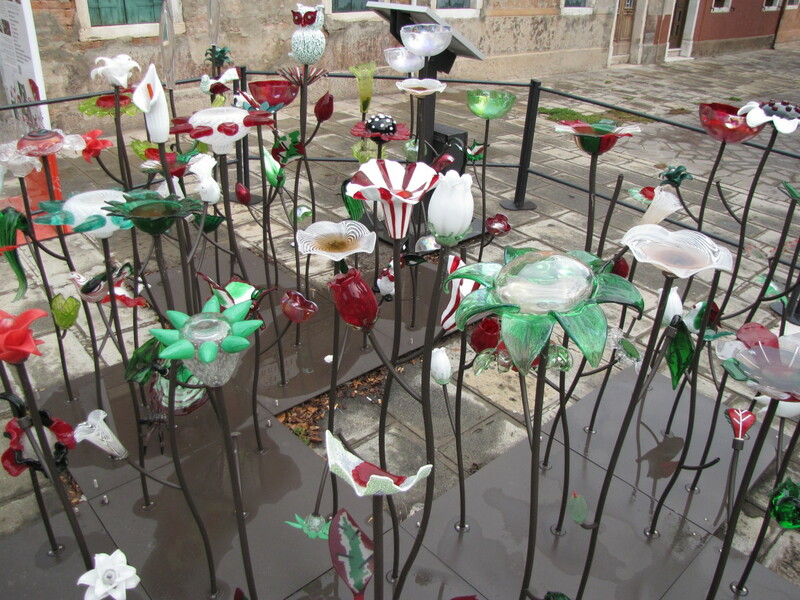 What a fantastic display of Murano glass structures. Murano island seems to be a truly fascinating place, Bill. I wish I am able to see it someday. Thanks for sharing such lovely pictures. Voted up, awesome and shared. Thank You. Glad you enjoyed Murano. Thanks Elias. Glad you enjoyed the visit to Murano. It's an amazing place. Have a great weekend. Great travel hub and great presentation of the glass master of that small island. Wasn't aware before reading you hub so I'm quite glad for learning something new! Thank you for sharing this beautiful hub, Bill! I always found the process of fabrication for any glass product fascinating. Beginning of July, I had the privilege to visit the Waterford Crystal company in Ireland. What I find fascinating with Murano is all the original shapes of all kind and the colours. It's definitely an art and it takes a long time to master it! I love the big blue as well as the red sculpture! Very beautiful! Thank you for sharing your beautiful pictures! Voted up, interesting and awesome! Hi Natasha. Thank you. 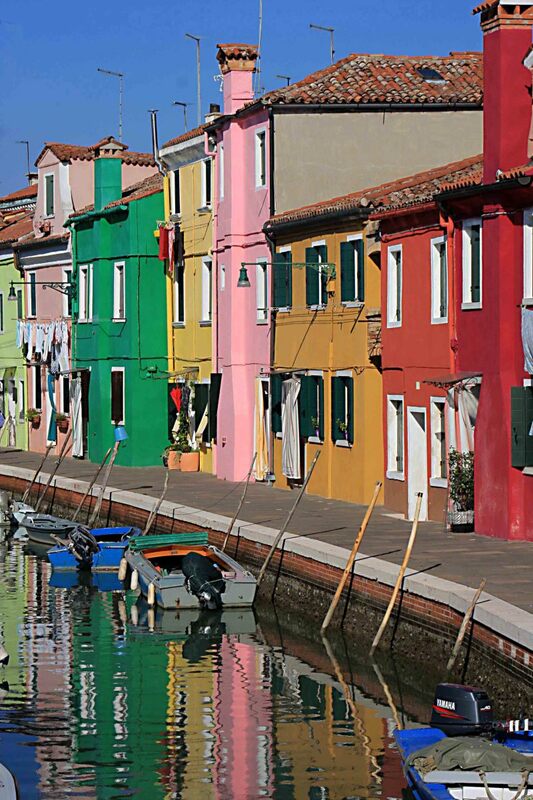 Definitely add Venice, Murano, and also Burano to your list. While visiting Venice you can also visit the other islands that are just as beautiful and amazing. Thanks so much for stopping by, have a great week. Hi Clara. Going overboard is an easy thing to do in Murano. You really have to be careful and also watch for imitation glass that is made elsewhere. 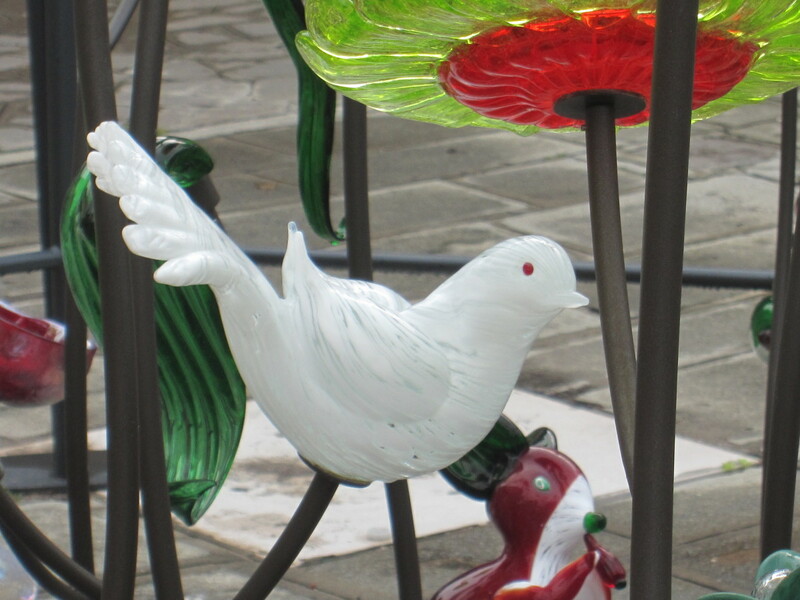 If you're going all the way to Murano you want to be sure that the glass your buying is genuine. Hi Pam. Thank you. 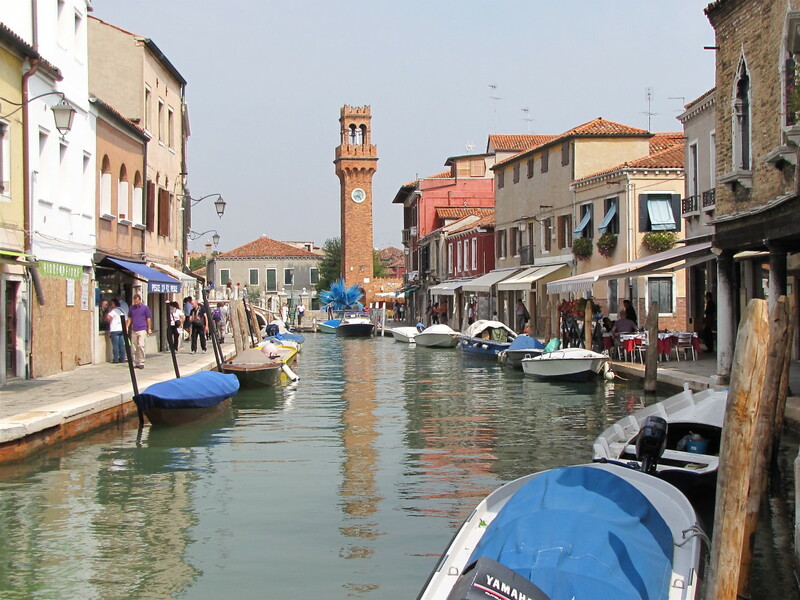 We really enjoyed our visit to Murano, it's an interesting place with a fascinating history. The craftsman who make these decorative glass pieces really are artists. Thanks Suzie. To be honest I didn't know what all the fuss was about Murano glass until I got there and had a look around. It really is amazing. Just another reason to visit Venice. Thanks so much for all the accolades, share, pin, etc. Have a great week. Wow - so beautiful! 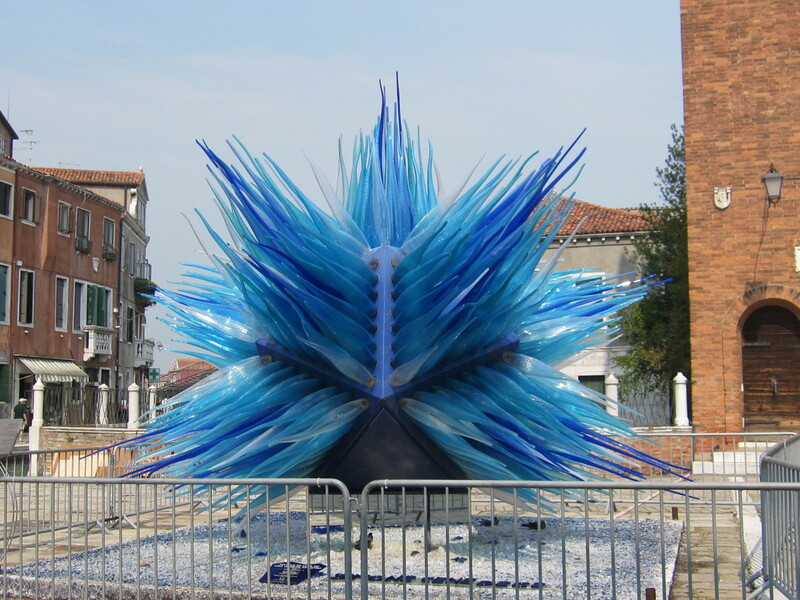 I've actually never heard of Murano glass, but it looks amazing. I already want to visit Italy in a couple of years. Now I have something else to add to my to-do list! Murano glass is certainly gorgeous. What a wonderful place to visit. This is a wonderful hub with all the pertinent information and beautiful pictures. I have long been a fan and collector of Burano glass, including a few miniature Christmas trees with decorations all in glass - my favorites! This was so interesting learning more about the place and the history, as ever your photos are stunning, I can't wait to visit there now! Great job as always, and always the professional Bill. Voted up, useful, awesome, interesting, shared and pinned! Hi Carter. Thank you. 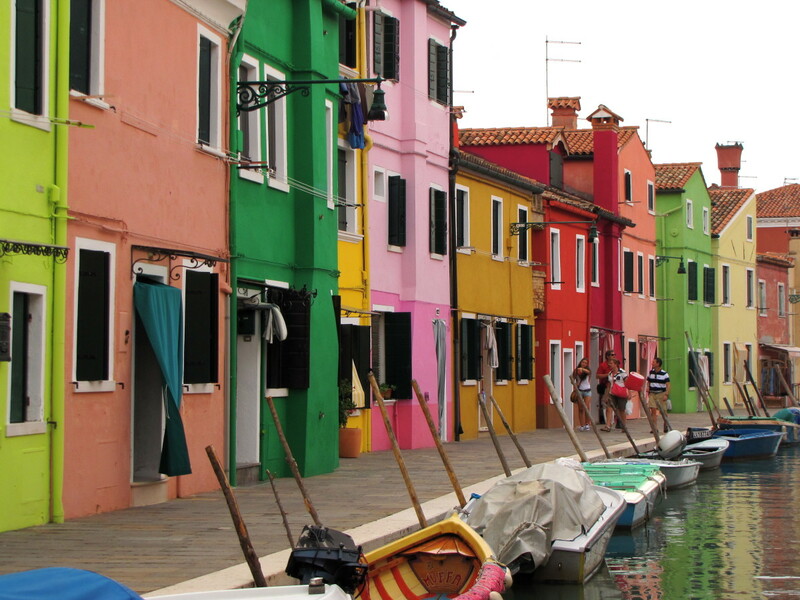 Now you have a reason to return to Venice :) We also made it out to Burano and didn't you just love the colors there. What amazing places. Thanks so much for the share and for stopping by. Have a great week. Hi NMlady. Thank you. What they can do with glass is amazing. Thank you for the link. I will have to visit your Chihully hubs. Thanks so much. Hi Susan. Thank you for stopping by, glad you enjoyed Murano. We came home with a few pieces for gifts and everyone loves Murano glass. Thank you for the vote, share, pin, etc. Have a great week. Hi Linda. Thank you. The piece in the picture at the top is right there when you get off of the vaporetto. They kind of whet your appetite for what is to come. Thanks so much for the share, have a wonderful week. Hi Bill. Absolutely, please let me know. I look forward to your input. Have a great week. Hi FA. I thought the same thing, all these delicate glass pieces outside, won't they get damaged? Apparently not. Thanks for the visit, vote, etc. Have a great week. I too loved your hub and found it so interesting. I have a Murano necklace that I cherish, and it was so nice to read about Murano glass as well as touring Murano with you. Voted +++, sharing and pinning. I love your hub, Bill, as I always do. The photos are lovely - especially the opening one, which is a great way to start the hub! Murano looks like a wonderfully photogenic place. I'll share this hub. How very fascinating, Bill! I had no idea. I thought of a great way to write some travel articles; I was listening to a radio program this morning and it came to me. I'll share with you in a private message if interested. Have a great Sunday my friend. Wonderfully presented information with lovely photos and videos. It's hard to imagine that the beautiful glass sculptures do not break outdoors in the weather. Voted up and more! Hi Chitrangada. Thank you. No objection at all. I very much appreciate that. We really enjoyed our visit to Murano, it's a beautiful place. Have a wonderful day. Very nice and informative hub! I visited Italy last year and had the good opportunity to visit Murano. Amazing Glass work indeed, as you have mentioned and the pictures tell all. We also recorded the glass making procedure in our camera. Your hub proved to be a pleasant revisiting experience. Thanks! I have interlinked your hub to one of my hub, written about Italy travel experience. If you have any objection, please let me know.